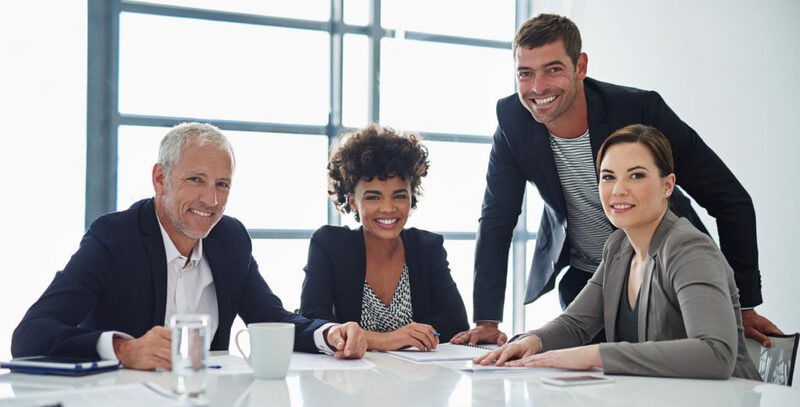 Whether it’s team leadership, negotiation, conflict resolution or cost and financial management, you’ll find these and other skills that you acquire invaluable. The faculty are not only bright and knowledgeable, but also bring decades of healthcare management experience to the table. The curriculum and faculty are in perfect step with the current “storm climate” of healthcare. The value of relationships with other students and faculty will last long past the next phase of healthcare reform. The program is unique in many respects. It’s taught by professors and healthcare leaders who have worked at some of the largest health and hospital systems in the country and are still on the cutting edge of the ever changing healthcare environment. The class format lends itself to self-learning, but group discussions and projects are the hallmark of the program. There are many opportunities to dialogue and solve problems with other healthcare professionals with various backgrounds. The faculty are outstanding and are experts at engaging the students in collaborative discussions. Each class, “speaks the language” of business, leadership and finance. Build confidence to ask the difficult questions and have those crucial conversations when difficult decisions needs to be made. Learn to be in a better place when it comes to negotiation and conflict management.